Benchmark had an excellent year. In addition to launching our new, state-of-the-art help desk, the Smart Center, we were also selected as an Elite Dealer of 2018 by ENX Magazine. 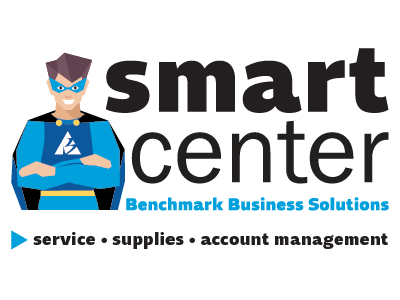 Benchmark's Smart Center is your one-stop-shop for convenient customer support. Whether you need to order supplies, request service, ask a question about your invoice or find out more about your equipment, the Smart Center can help. Last week, Benchmark made a special delivery to Memorial Medical Center in Las Cruces, New Mexico. 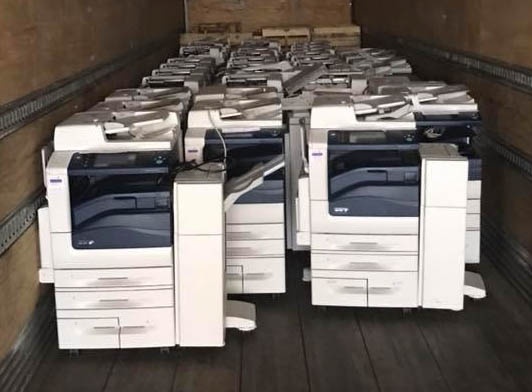 Eighty of Xerox’s award-winning AltaLink and VersaLink products arrived on a 40-foot trailer (pictured right) early morning on September 14th.